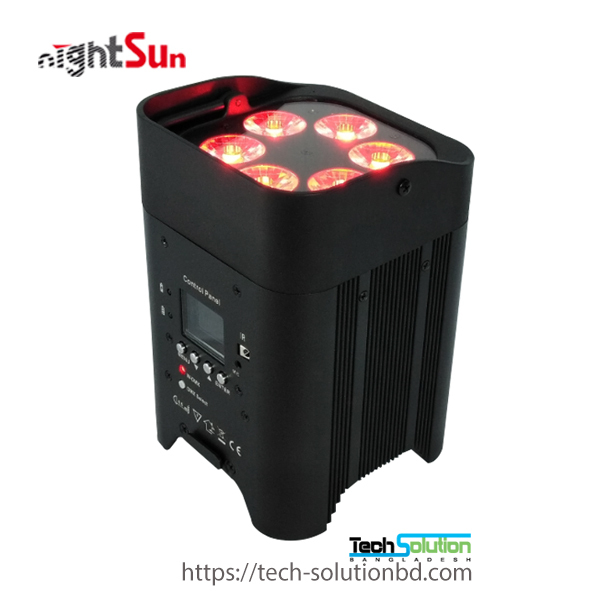 NIGHTSUN – Tech Solution (BD) Ltd.
Nightsun Enterprise develops under the sustain and steady 23 years of experiences. From Family enterprise to Group enterprise. 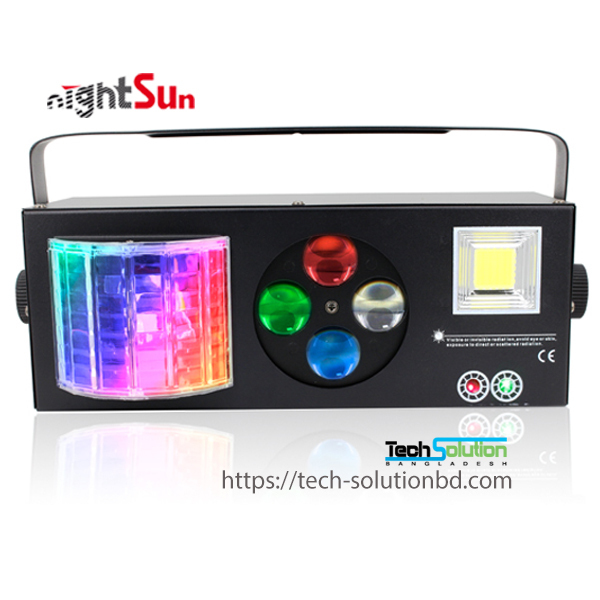 That brings up a different Guangzhou Nightsun Pro lighting equipment Co.,ltd. The Council of China Performance Technology Association (China professional agency of the most authoritative industry). The speed of development is regarded the fastest in the line of lighting. The total staff of company is more than 250,There are 28 sales branch in Domestic market, 6 Centers (R&D center, Producing Center, Sales Center, QC center, Finance Center, Data Center).There are several workshops(Moving head workshop, Effect light workshop, Home party workshop, Pro-LED workshop, Effect machine workshop, Hardware workshop, Injection moulding workshop, Transformer Workshop, Electronic workshop). Nightsun industrial Park occupies 30000 square meters, the top three of China pro-lighting production in comprehensive strength at present. 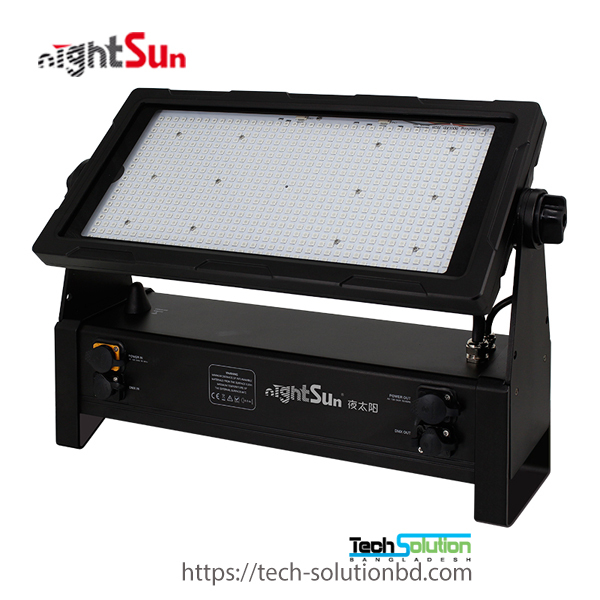 50% sales of Nightsun products is for overseas ,whether professional knowledge, sense of service, or integrity, Nightsun has accepted the qualified test of international customers for 20 years, and become one of the most honest cooperation partners of international customers in China. We make our efforts to become the largest pro-lighting production manufacturer in China. 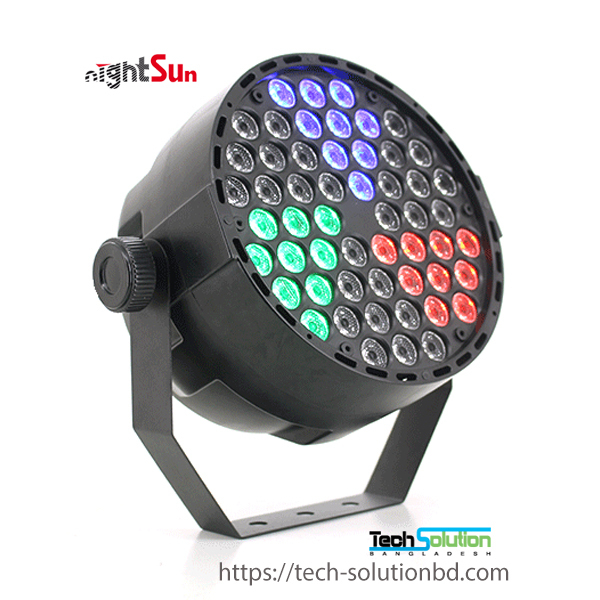 Nightsun Enterprise, creates pro-lighting one-stop procurement platform, more than 10 series, almost encompass all kinds lighting of the entire entertainment performing place, the pro-lighting enterprise with the most productive varieties in China at present, convenient for one-stop procurement to international customers, reduce trouble, avoid risks. People of Nightsun, are willing to provide free procurement information for international customers, also all service in China. Company products are sold throughout the world, more than 80 countries and district, and 50% is belonged to European market. 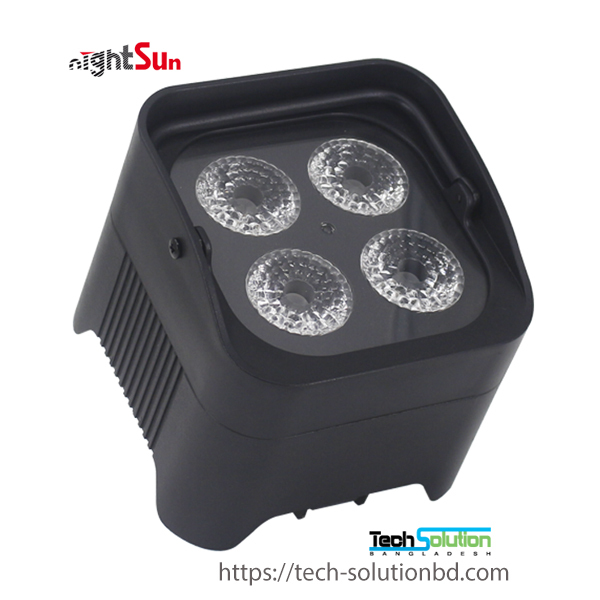 “Nightsun” brand is known as the international standard in the lighting line. 1. 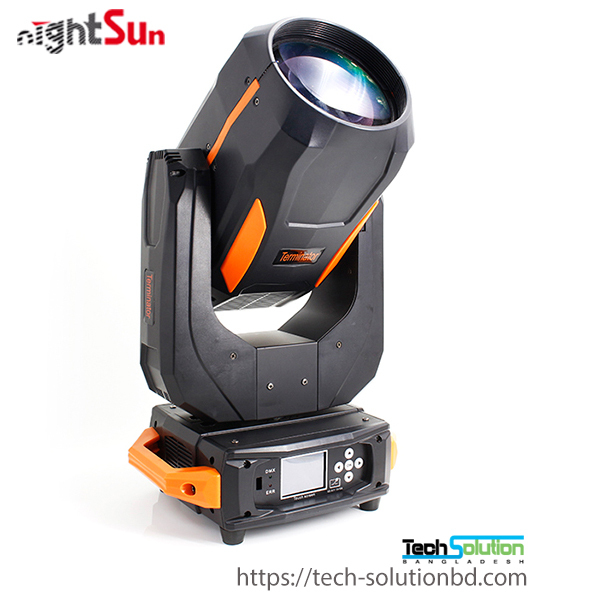 Specialized in stage lighting R&D, Producing, Sales. 2. Manufacture with international OEM,ODM,OBM. 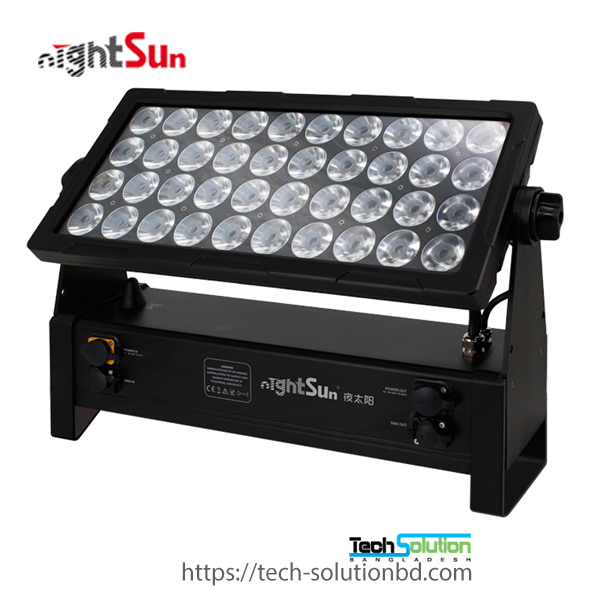 Nightsun Pro Lighting Equipment Co., Ltd.